Welcome at Euro Hotel cascina pisa. 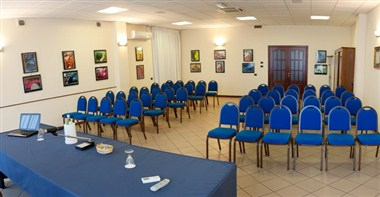 A modern hotel, recently renovated, is situated 10 minutes away from the International Pisa Airport immediately outside of Cascina Exit on the freeway which connects Pisa, Livorno and Florence. 68 rooms, equipped will all comforts and thanks to the central position in reference to Tuscany, Eurohotel aims to give the calm "homey" for those who travel for work and to be a very refreshing stop for those travelling for pleasure. 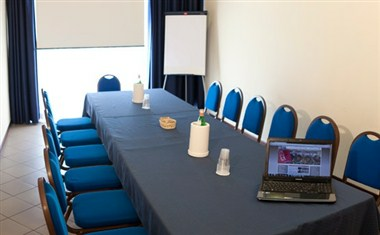 5 meeting rooms for 10 to 400 people suitable for conferences and evening fun.